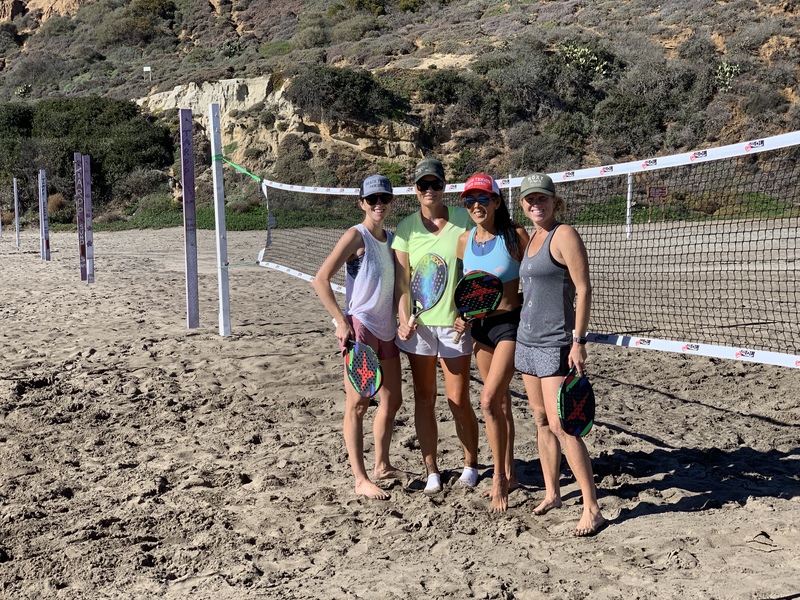 Beach Tennis San Diego – See you at the beach! Beach Tennis is a sport everyone must try! It is action-packed, fun, and you get to enjoy the beautiful views of the beach while you play! 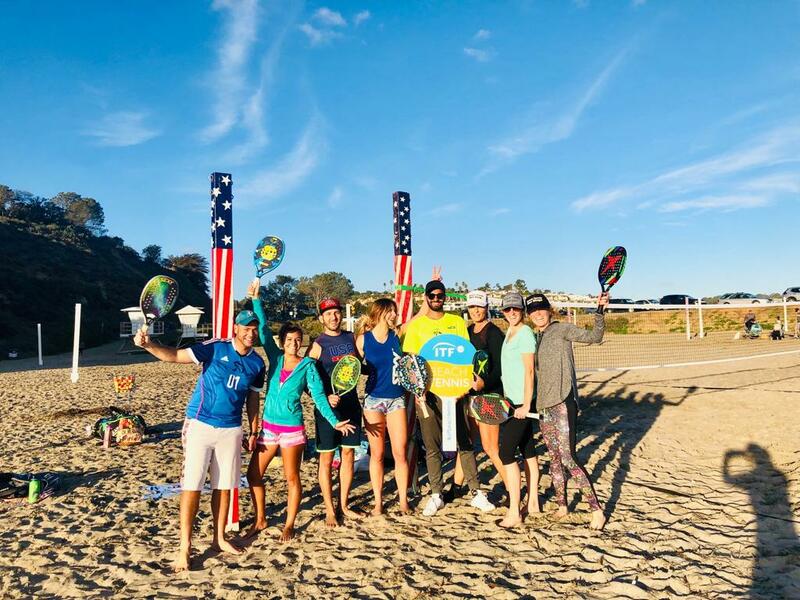 We are a group of people that love beach tennis and want to grow the sport in San Diego. We try and get out to the beach as much as we can. If you haven't tried beach tennis we would love for you to join us in our social, advanced, or professional events. 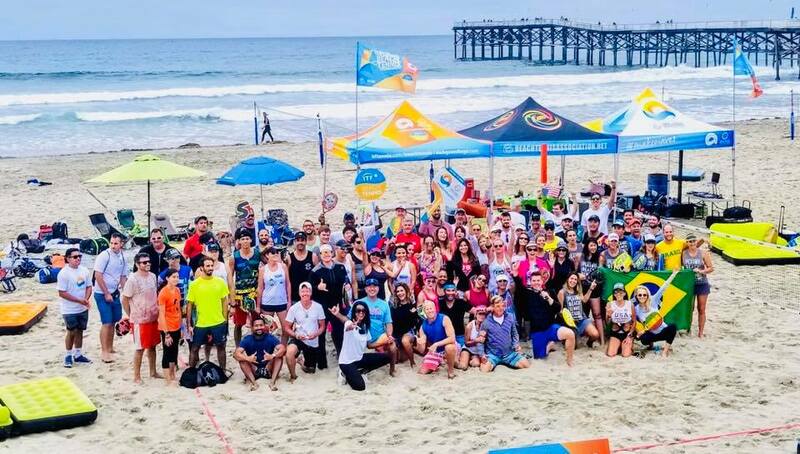 2019 © Beach Tennis San Diego. Crafted with love by SiteOrigin.